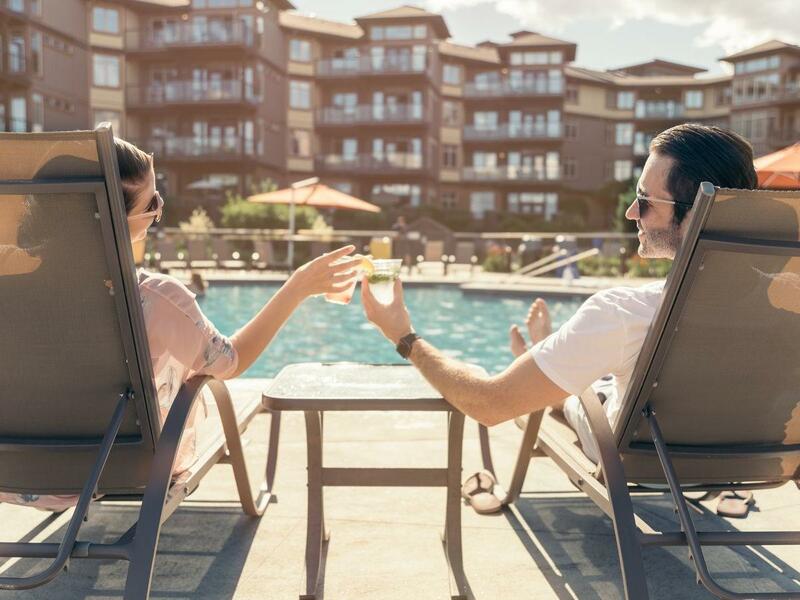 With a pet-friendly, family-friendly, service-rich spirit and amenities that range from two outdoor pools and hot tubs, tennis and basketball courts and the pampering Spa at The Cove, The Cove Lakeside Resort is an exhilarating getaway among Kelowna hotels. 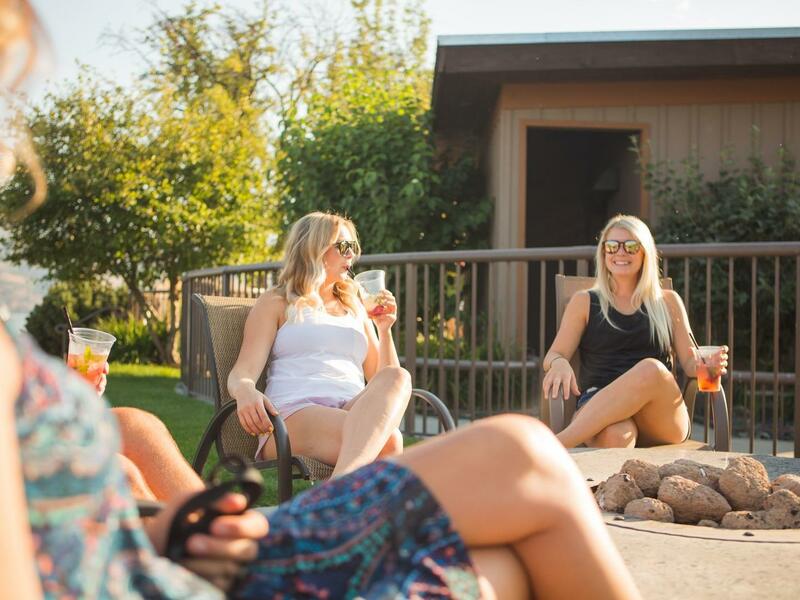 However you wish to enjoy the beauty of Okanagan Lake, whether you’re lounging poolside, operating a stand-up paddle board across its placid waters, waterskiing behind a powerboat or enjoying a sunset cruise on a pontoon boat, we have everything you need on land and water. Summer days will find you out on the lake or relaxing on the beach while the colder months are perfect for cross-country and alpine skiing, hiking in the nearby mountains or bundling up and getting cozy by your in-suite fireplace. Then again, a deep-tissue massage and a glass of wine by the fire might be all the activity you need. 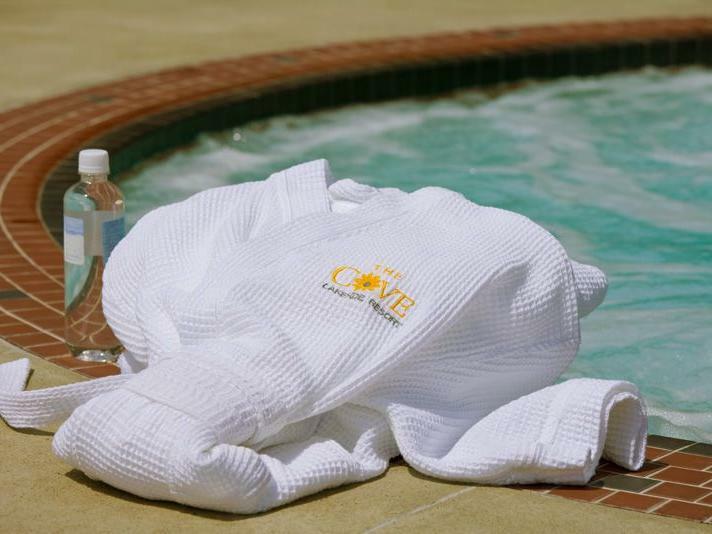 The Cove Lakeside Resort welcomes your furry family members in style! 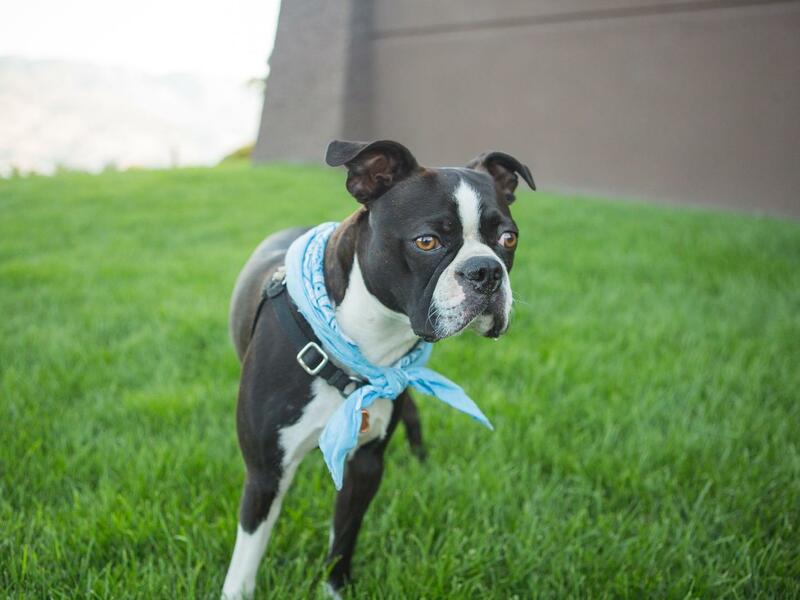 Your pet will receive a welcome amenity which is sure to get tails wagging. We offer complimentary Wi-Fi throughout the resort. 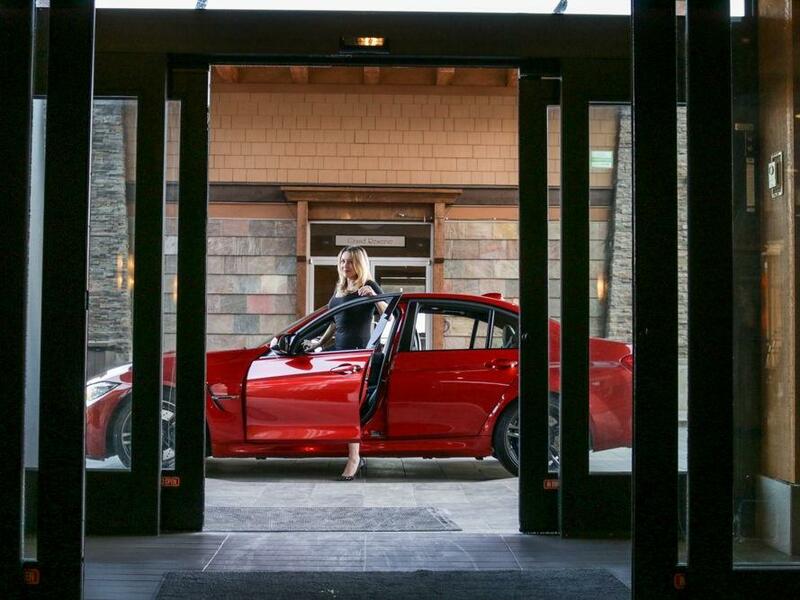 Complimentary ground level and secure underground parking. Travelling for work? 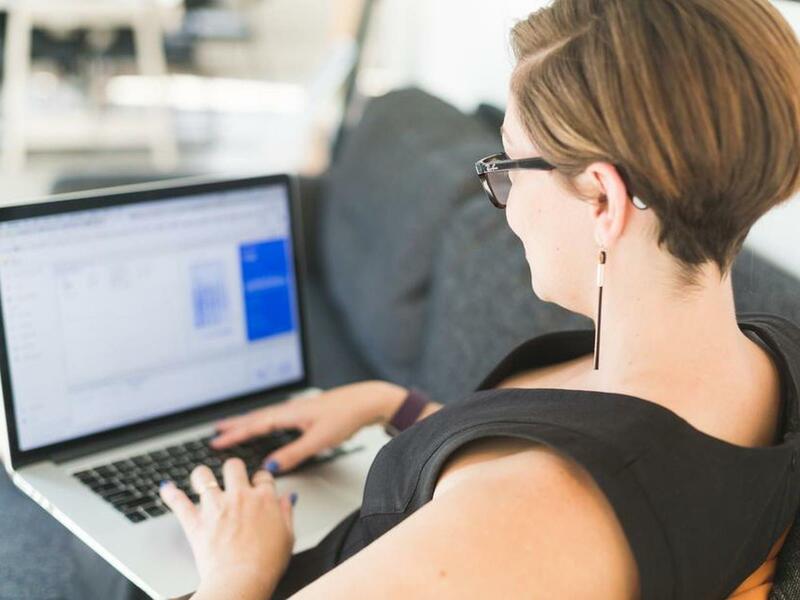 We invite you to take advantage of our special corporate rates and our many benefits offered through our Corporate Rewards Program. 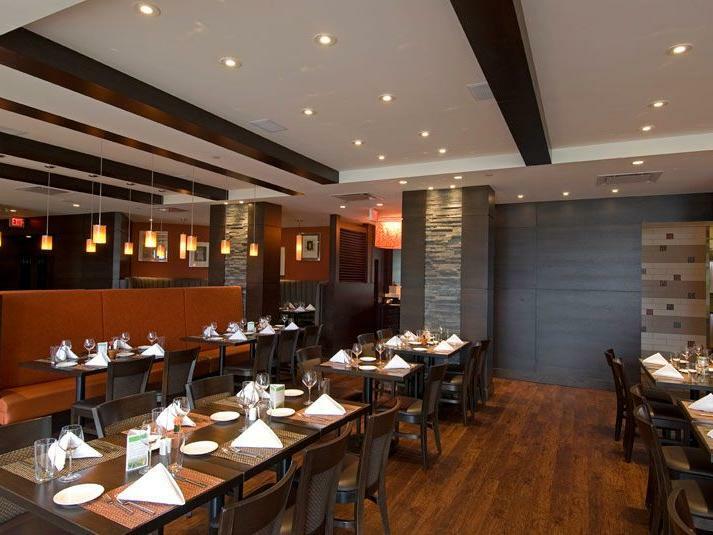 Enjoy a delicious meal from Bonfire Restaurant without having to leave the comfort of your suite. 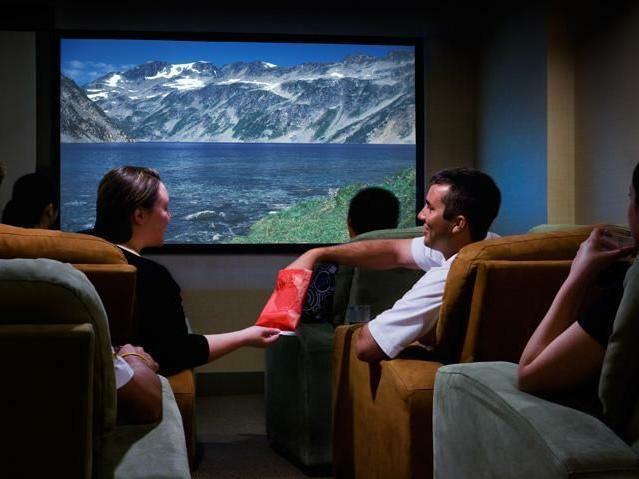 Our private 18 seat entertainment theatre is available for you to enjoy a movie night. Being on vacation doesn’t mean having to skip your workout routine. 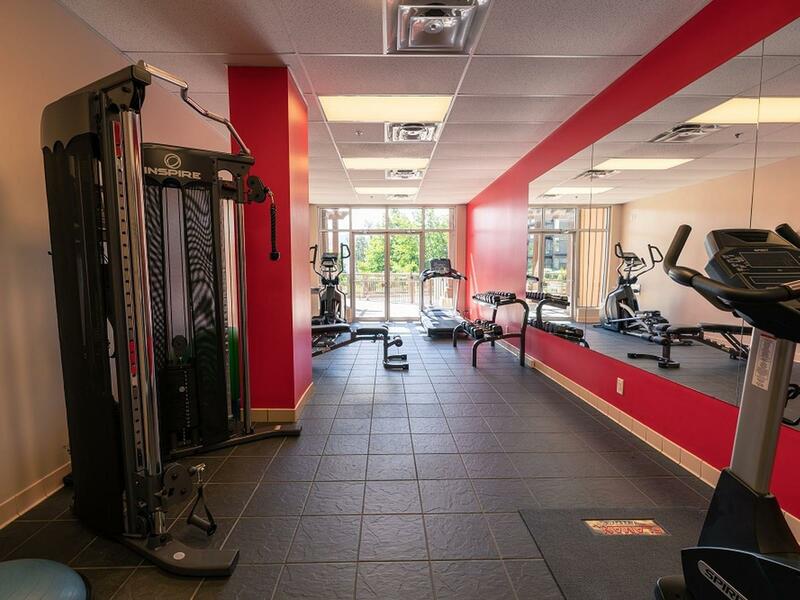 Our fitness center features Precor equipment, free weights, an elliptical trainer, bike and a treadmill. 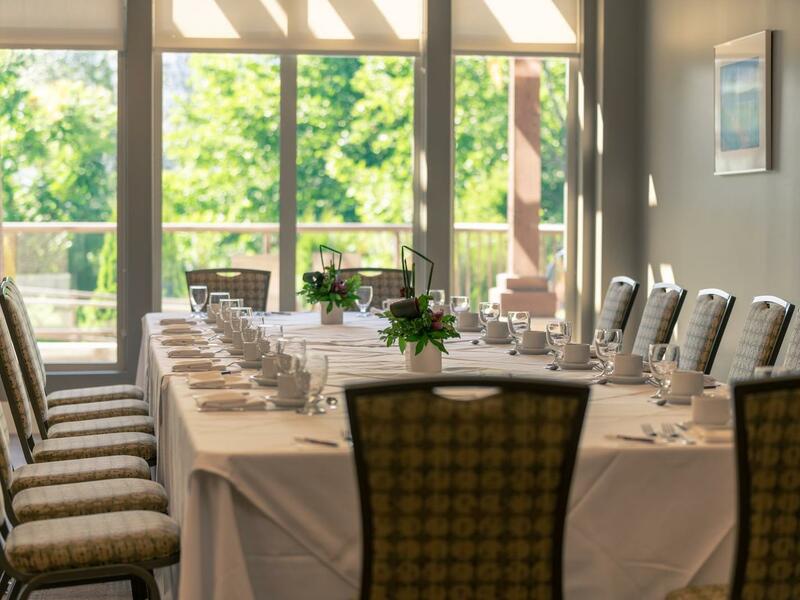 Each of our unique meeting and event venues is set against a backdrop of inspiring lake, mountain and garden views. 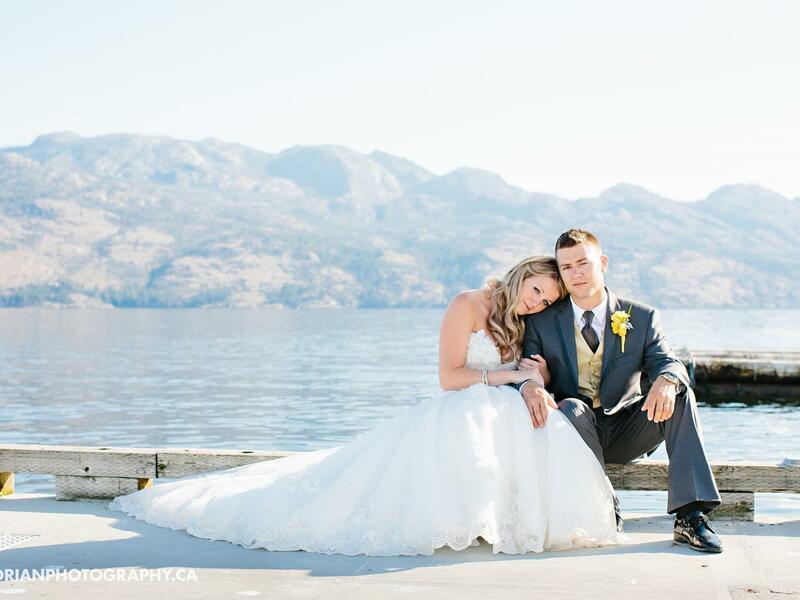 Boasting a range of lakefront, beach and garden venues, The Cove Lakeside Resort offers the ideal setting for your wedding in the Okanagan Valley. 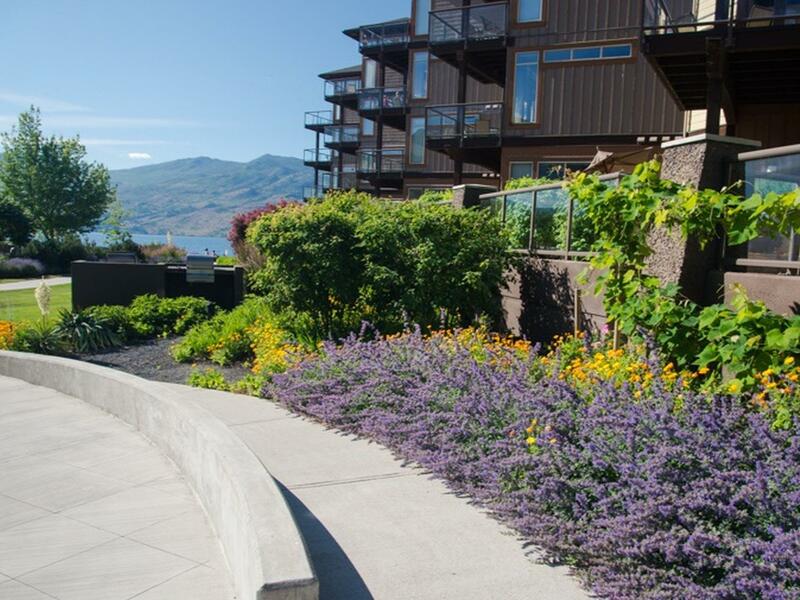 Featuring Aveda-trained therapists, this quiet refuge is a warm, tranquil sanctuary overlooking the lush Gellatly Gardens and Okanagan Lake. 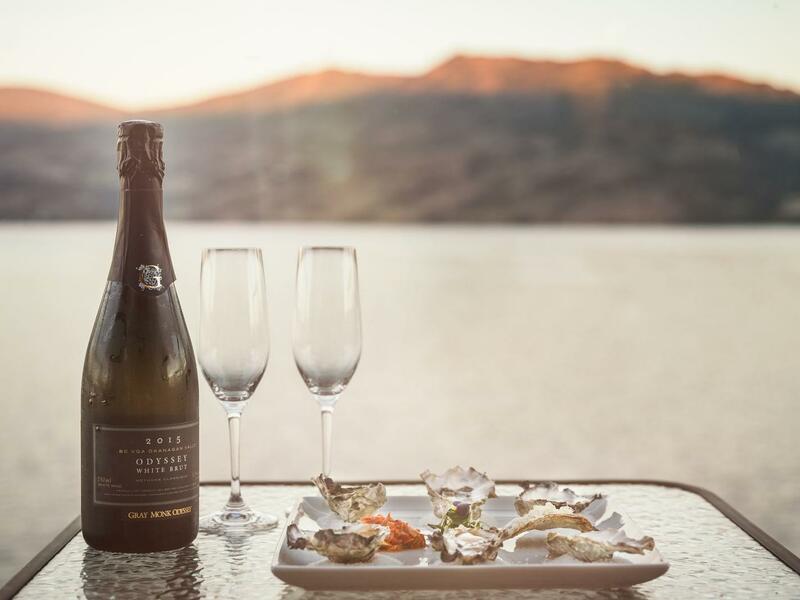 Savour the seasons of the Okanagan at Bonfire Restaurant, where amazing waterfront views, superb ambiance and extraordinary cuisine await you. 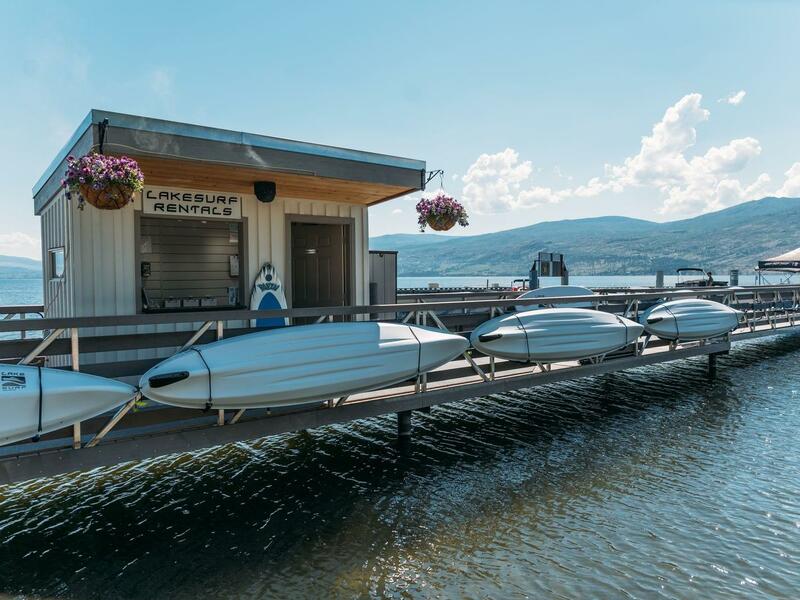 Whether you’re interested in high-speed watersports or a leisurely day on Okanagan Lake, LakeSurf Okanagan is sure to make your experience unforgettable. Feeling rusty? Want to get loose before your tee time? 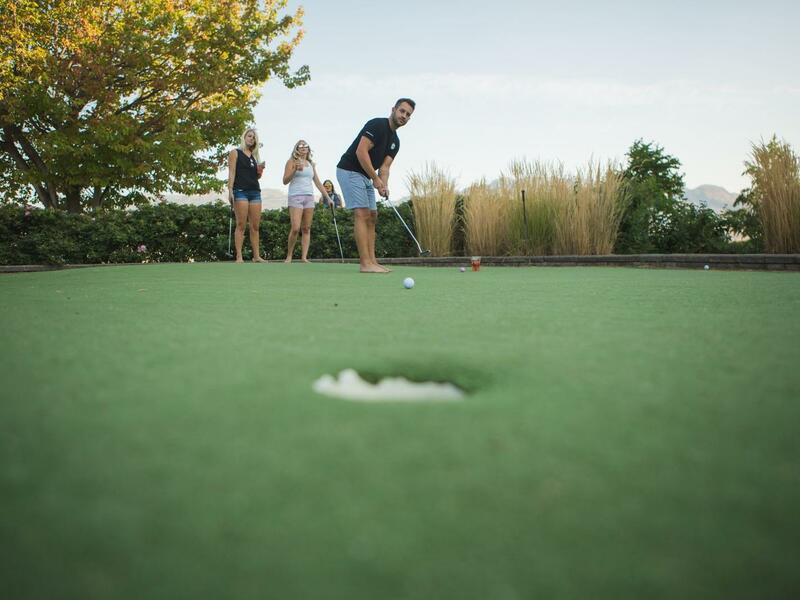 Grab your putter and hone your putting stroke on our lakeside putting green. What better way to explore the area and enjoy the sunshine than with our cruiser bikes or our new McScoot scooter rentals. 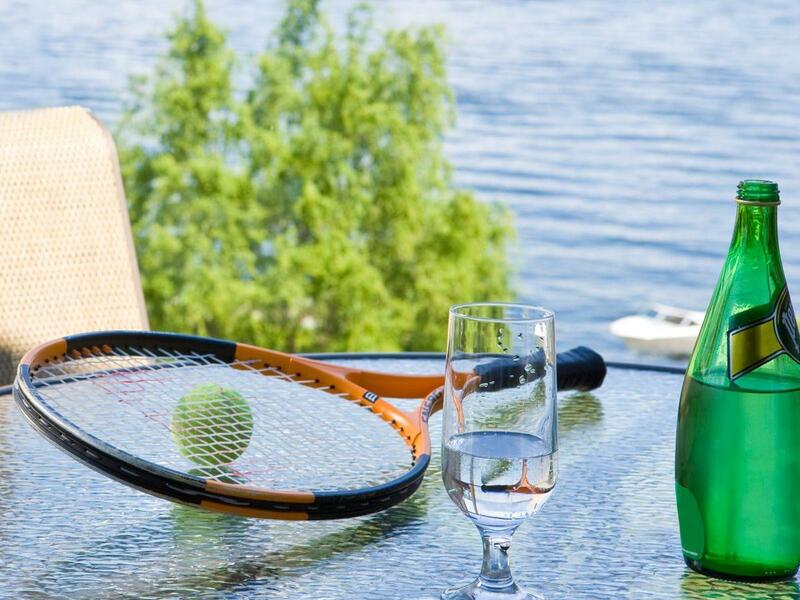 With splendid views of the mountains, our tennis courts and basketball court offer a one-of-a-kind setting for a little friendly competition. Open seasonally, our three gas fire pits are perfect for unwinding with family and friends. Open seasonally, our four large BBQ areas are perfect for cooking a meal with family and friends. 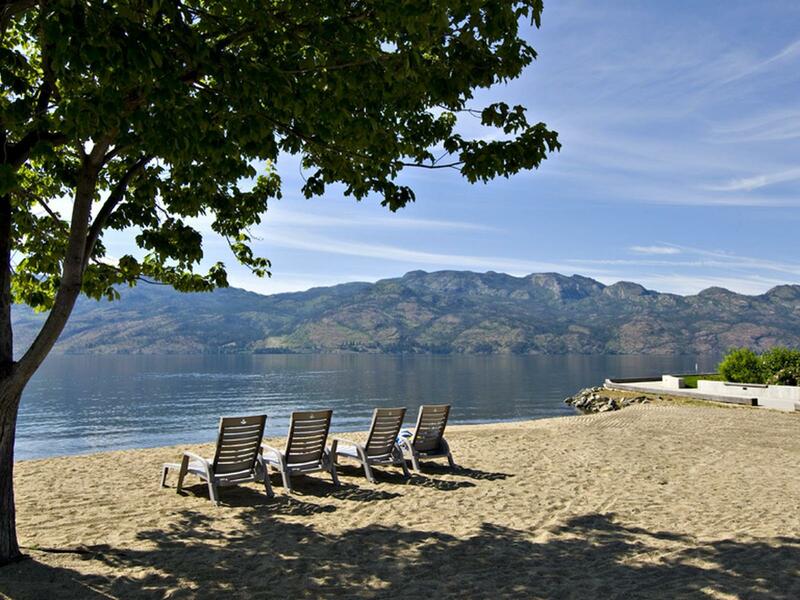 Enjoy the sun on our private sandy beach along the shores of Okanagan Lake. The resort offers two hot tubs, one of which overlooks Gellatly Gardens and is open year round. Lounge by the lakefront pool or make a splash with the kiddies in the adjacent pool and waterslide.